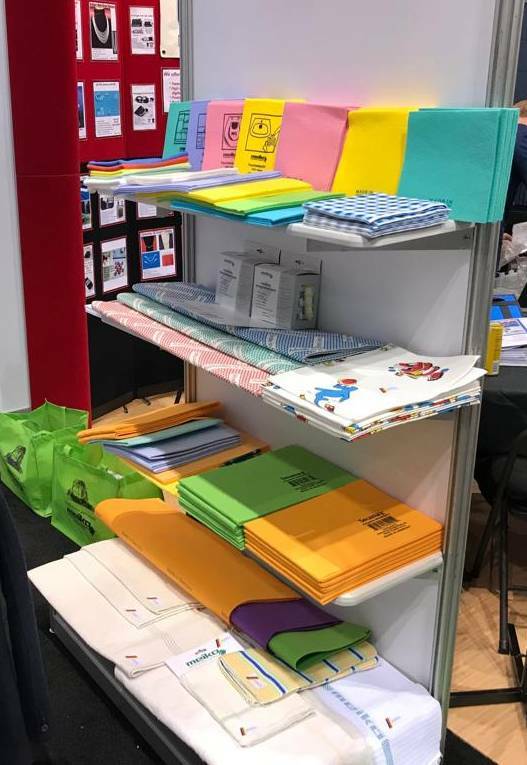 Exciting and successful exhibition in Chicago: demonstrating a product portfolio specifically selected for the American market, our cleaning experts were on hand to provide information at the “Home + Housewares Show” in Chicago from 14 to 17 March. Nonwoven cloths for surface and floor cleaning were the focus of the American trade fair for meiko. They are made in local factories and bear the recognised mark of quality “Made in Germany”. 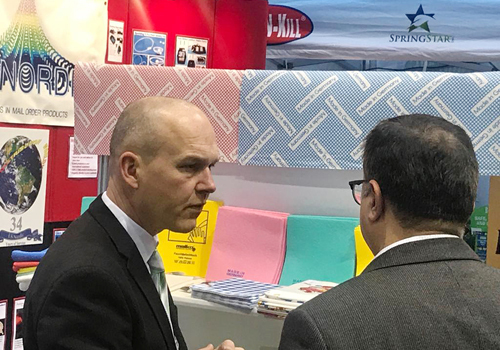 Many visitors were interested in the range of nonwoven products and were able to learn about their different applications. For several years, our company has been supplying customers in the USA who rely on the reliability and quality of “Made in Germany”.